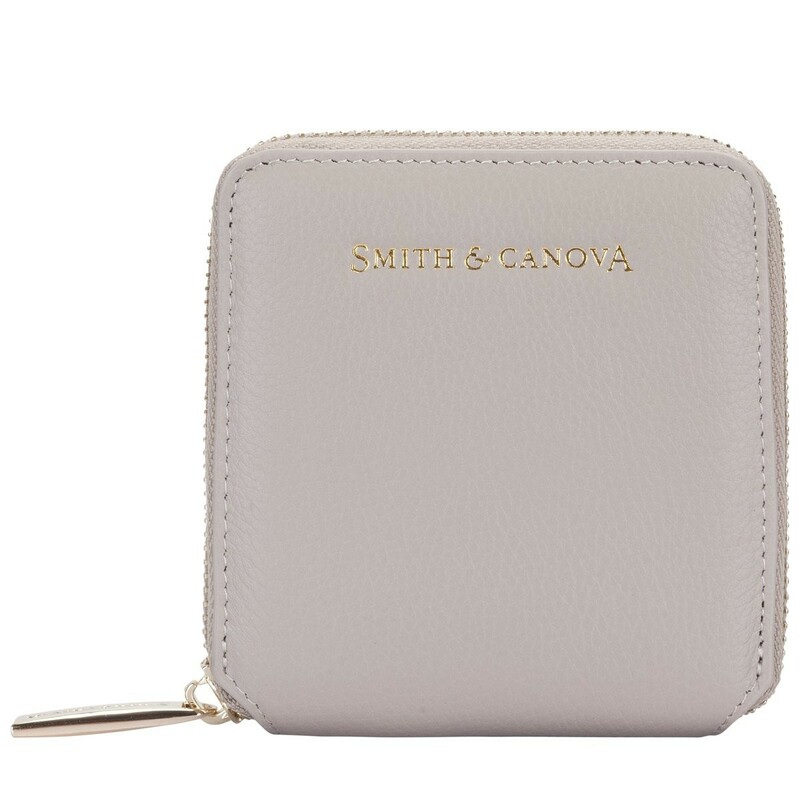 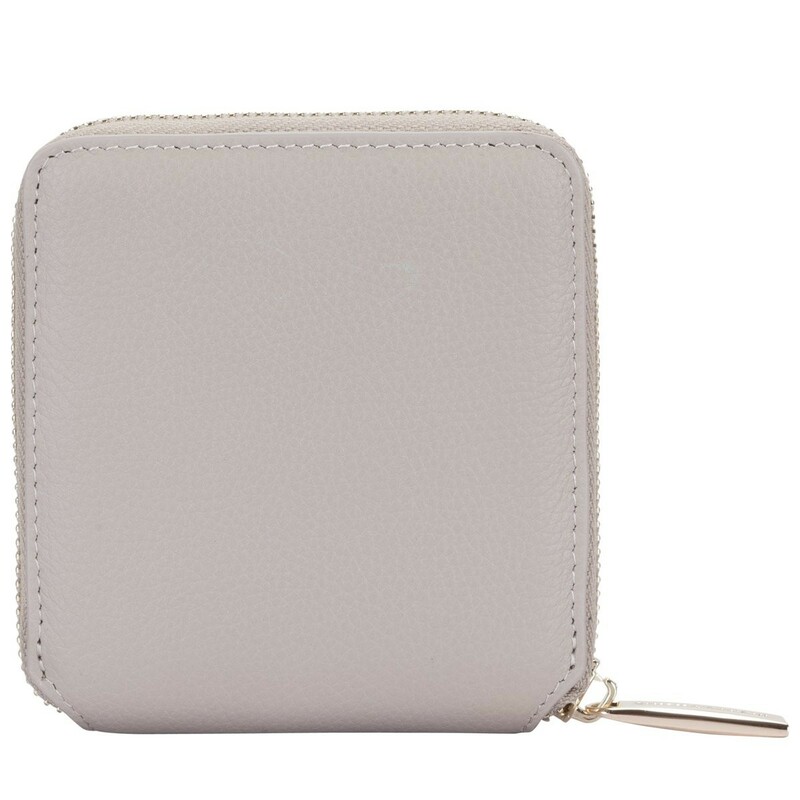 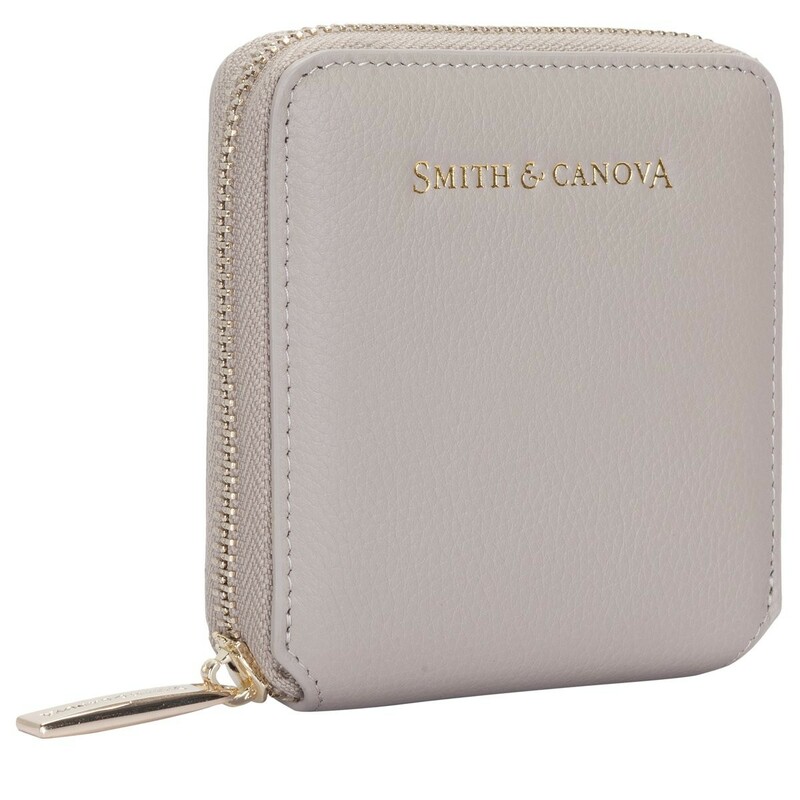 Small and compact, this cute, little purse can carry a surprising amount, yet slips perfectly into a pocket or bag. 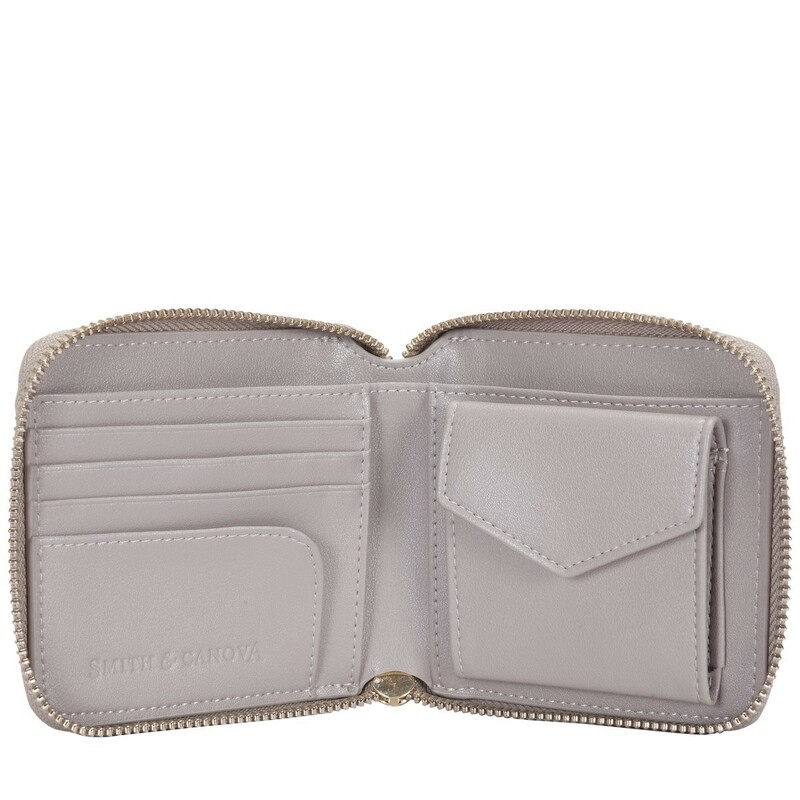 The genuine leather exterior is soft, yet slightly textured, giving it a luxurious feel. 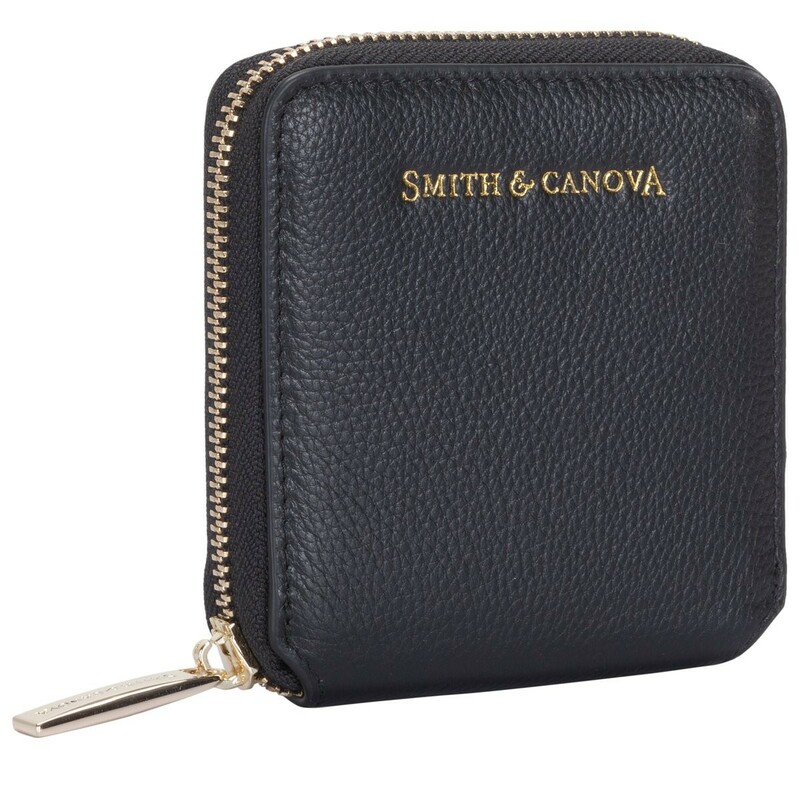 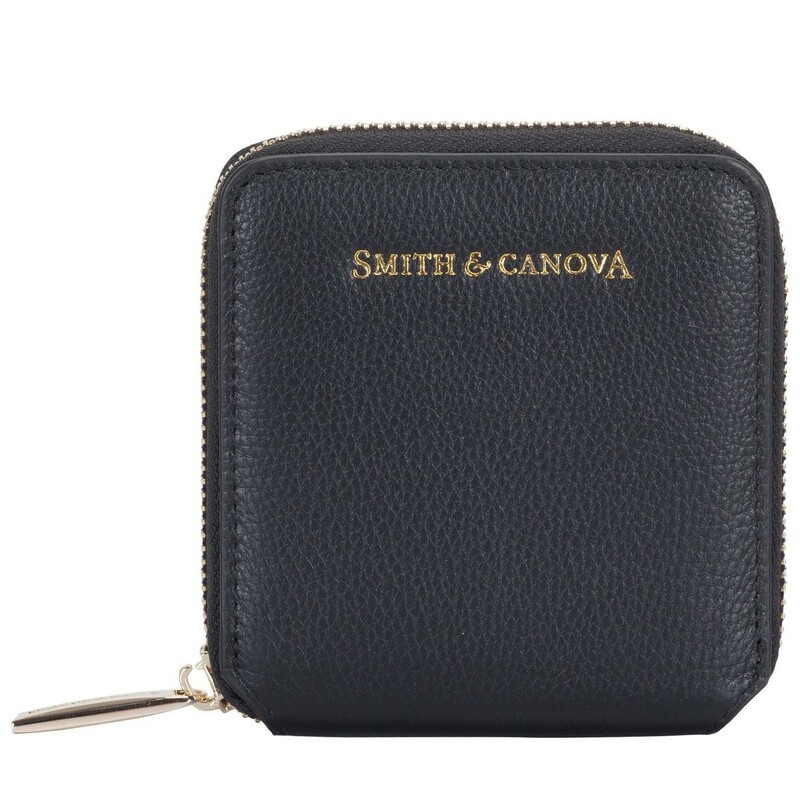 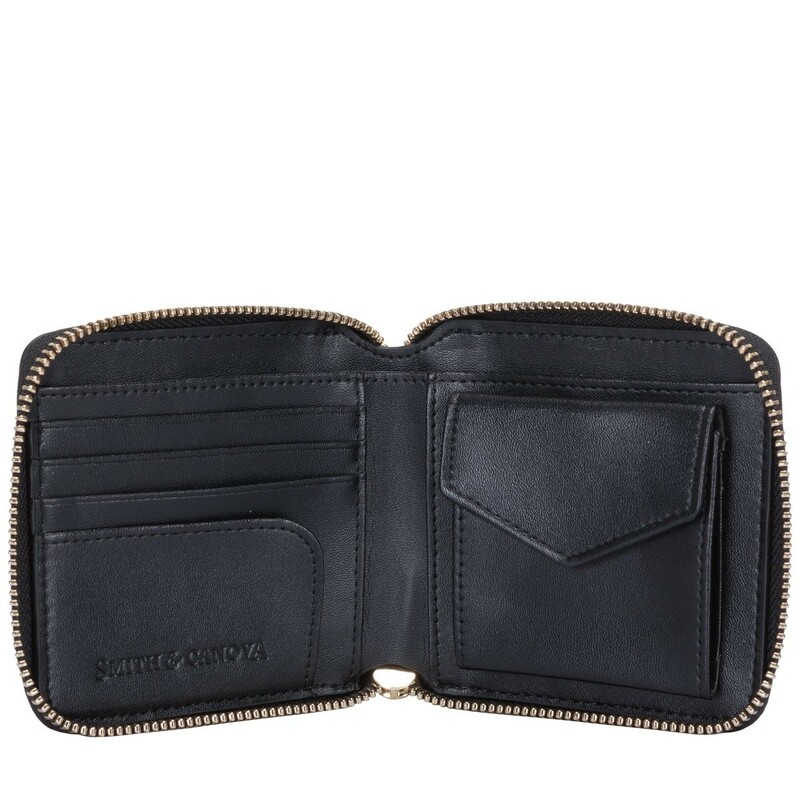 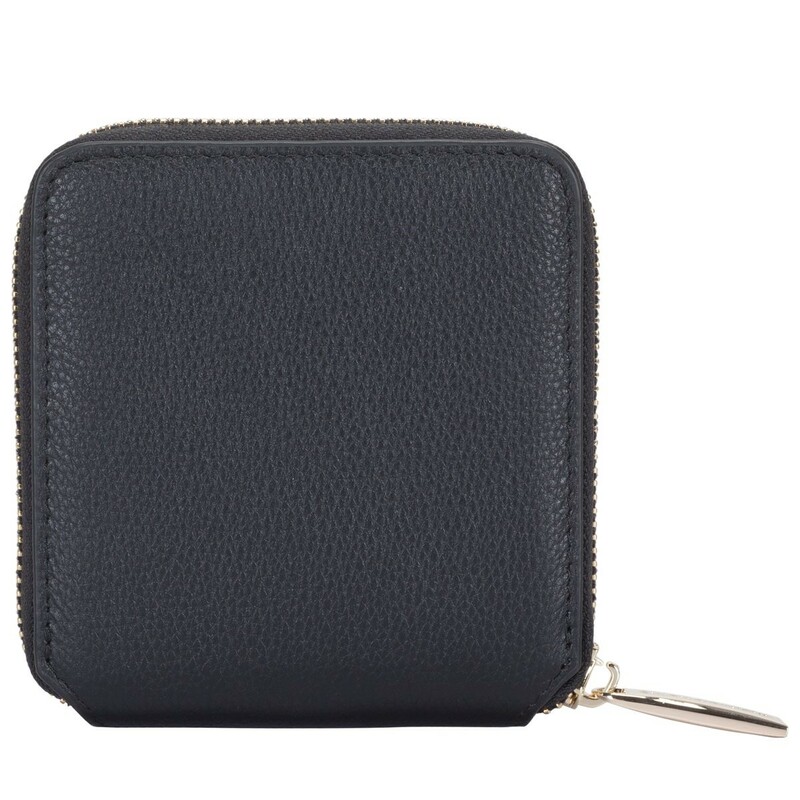 From cards, to cash and coins, this nifty accessory can hold it all, making it a must-have daily staple.